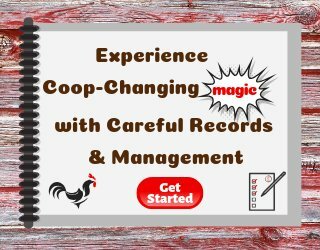 Welcome to a new way to both sell your chickens, ducks & lots of other poultry and find the birds you've been looking for. 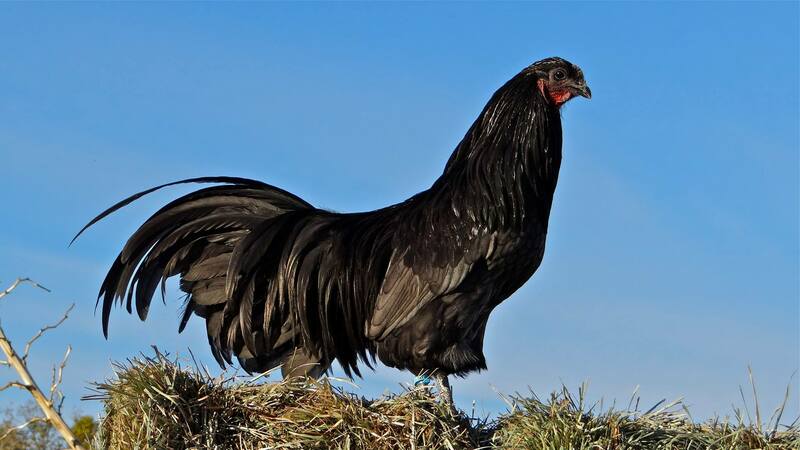 Our goal is to have a listing for every breed and be a centralized directory of poultry breeders. 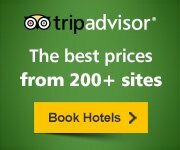 Add your free listing to the directory today! The listing you will be browsing as a buyer or listing as a seller includes up to 4 pictures and will be a link to an information-packed page! These are not one line classifieds! Here's how it works: Find the breed page you'd like to buy or sell. 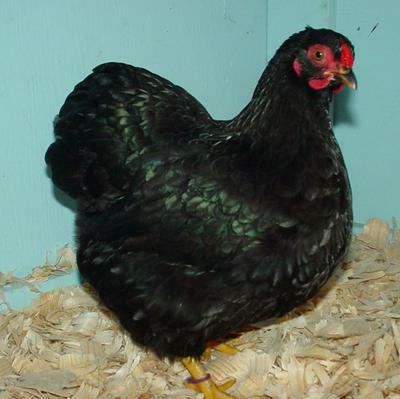 The breeder directory is for breeders who regularly have eggs, chicks, or birds to sell on an ongoing basis. 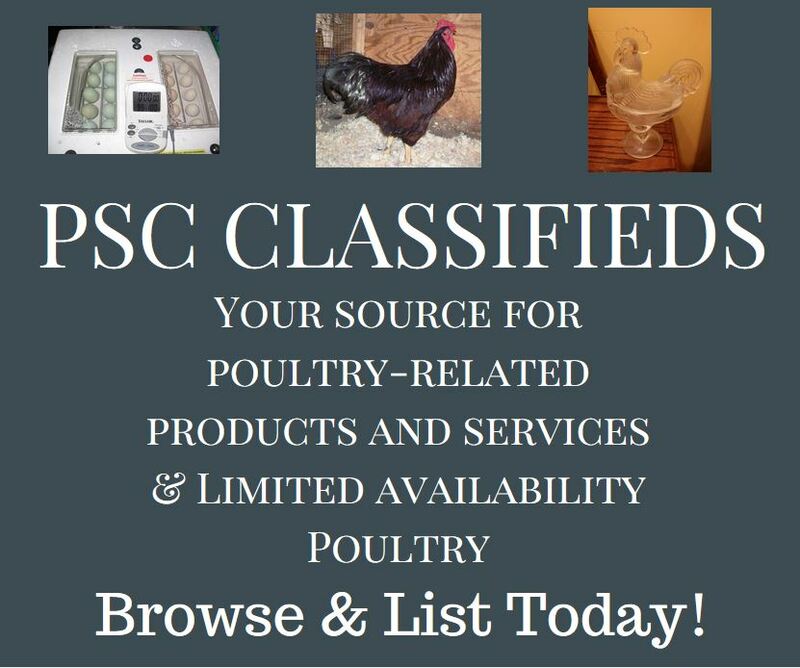 For limited quantities, please use the PSC Classified page. If no one has listed near you, create a "Wanted" listing so breeders can find you! 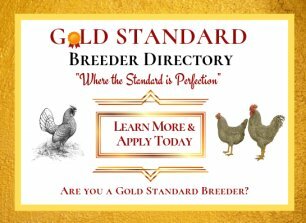 If you're a breeder wanting to sell, find the page where you'd like to be found and create your FREE listing. 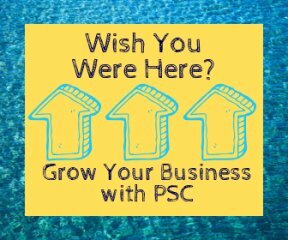 We'll review your listing and get it posted for all to see! These listings will automatically be removed after two years, but do please let me know if you find what you're looking for and the ad is no longer needed so I can remove it. We will keep your listing until you notify us that you'd like it removed. 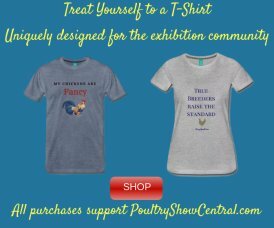 If you are interested in also becoming a Featured Breeder and getting more eyes to see your birds, please consider our advertising options. 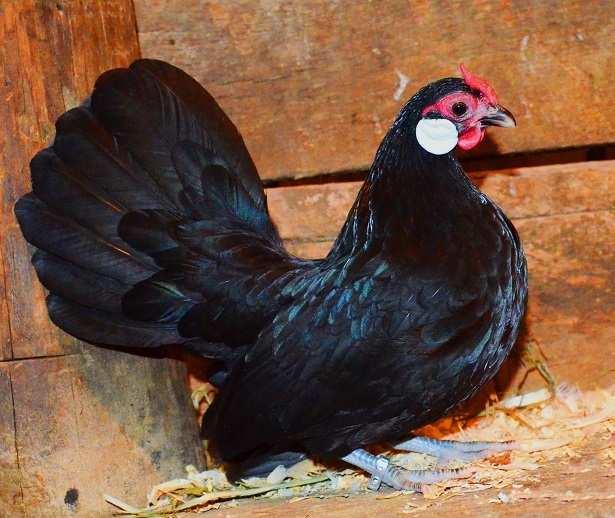 Become a Featured Breeder and Get Those Birds Sold!